Bewitching Book Tours sent me a free copy of this book to review. 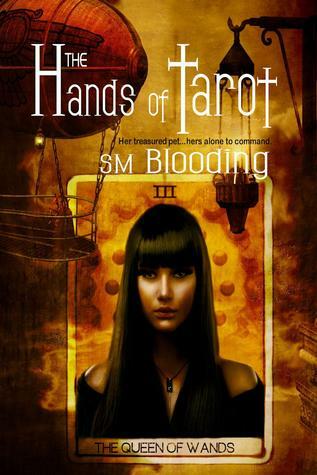 The Hands of the Tarot: The Queen of Wands is available for purchase from Amazon and Barnes and Noble. The rage turned cold across her features as she drew away, her shoulders back. “Are you so weak?” The muscles in my cheek twitched. Thank you again! I really do appreciate all your hard work!! You're welcome! Thank you for sending me a copy of the book to review.